Environment group Planet Ark has developed a new resource for businesses hoping to improve their waste management practices. ‘The Business Case for Less Waste’ provides employees and management with advice for establishing a recycling strategy within the workplace and explains the benefits associated with pursuing better waste management practices. “By adopting new waste management equipment, reviewing contrcats with recycling providers, or creating green supply chains, which minimise waste and promote efficiency, businesses can make surprising savings,” Ryan Collins, recycling programs manager at Planet Ark, said. The website BusinessRecycling.com.au provides online and over-the-phone information on recycling options for more than 90 different materials as well as a comprehensive listing of recycling service providers. 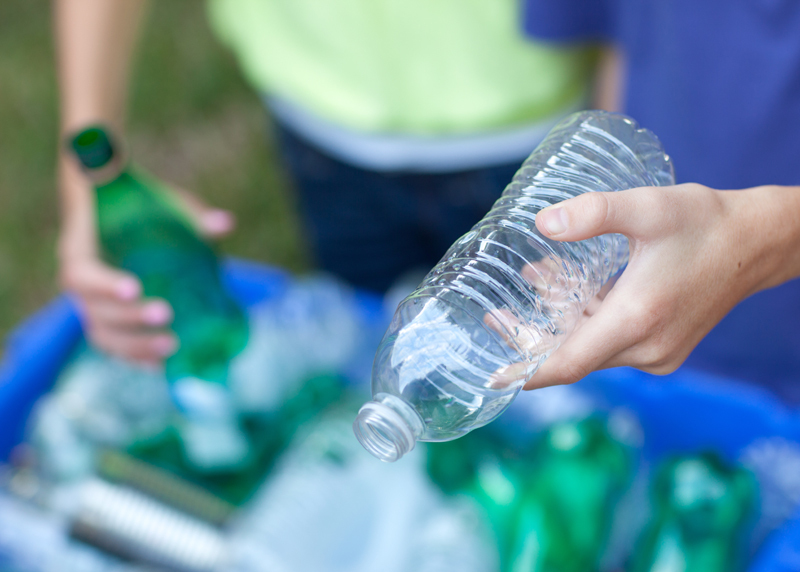 According to Planet Ark research, 80 per cent of employees would like more recycling in the workplace and having recycling facilities makes them feel like they work for a responsible employer. Their research noted that every year in Australia, businesses generate over 12.5 million tonnes of waste. Almost half of that waste (46 per cent) goes to landfill despite estimates that approximately 70 per cent can be reused or recycled.